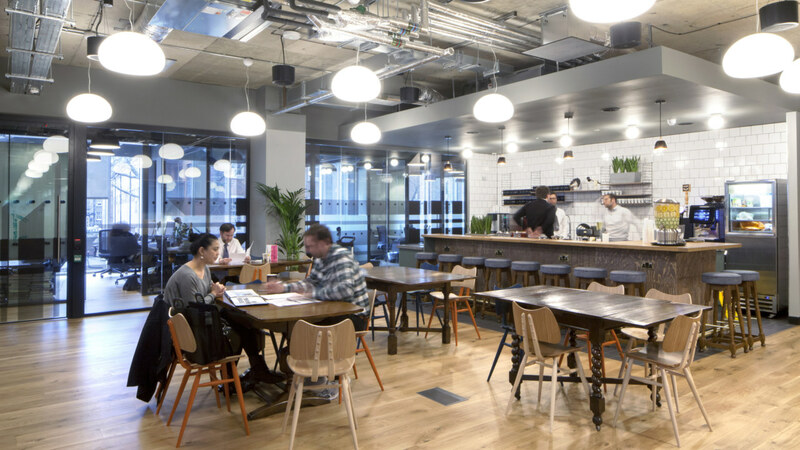 WeWork Moorplace is our third and largest project in collaboration with the global coworking giant. 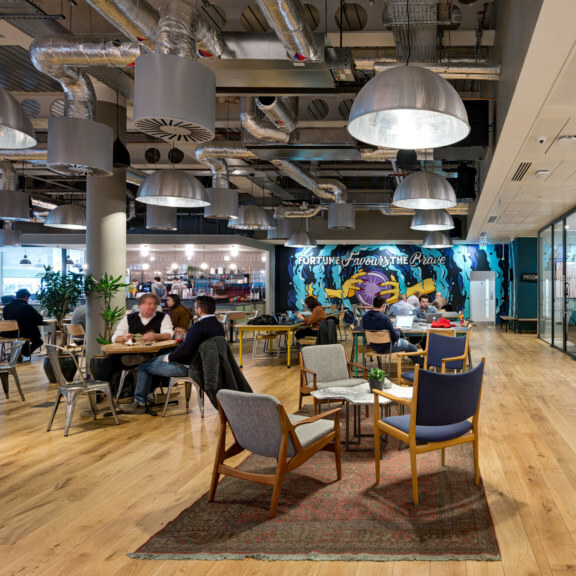 Over 21 weeks, we completed a full Cat B fit out in three phases across eight floors – the biggest design and build project ever undertaken in London. 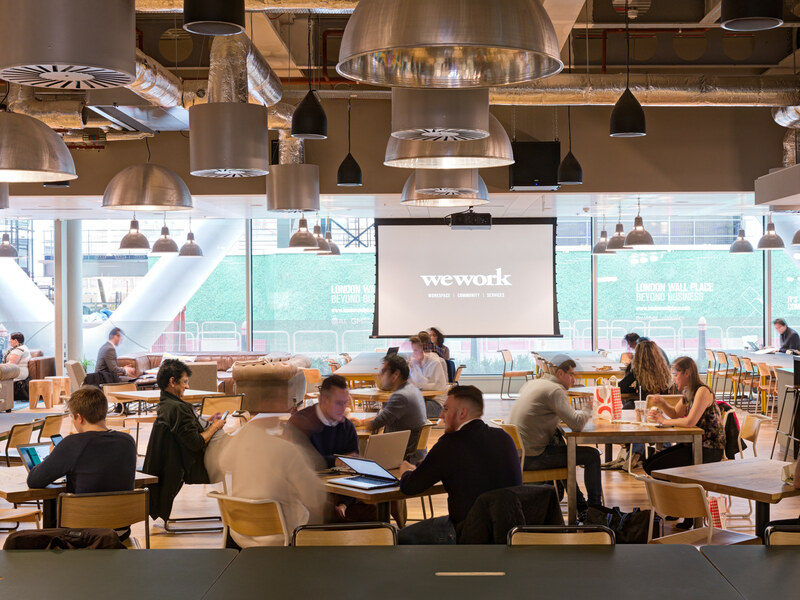 WeWork wanted to maximise the occupancy in the building so our team devised a due diligence program to significantly increase the capacity safely, cleanly and efficiently. 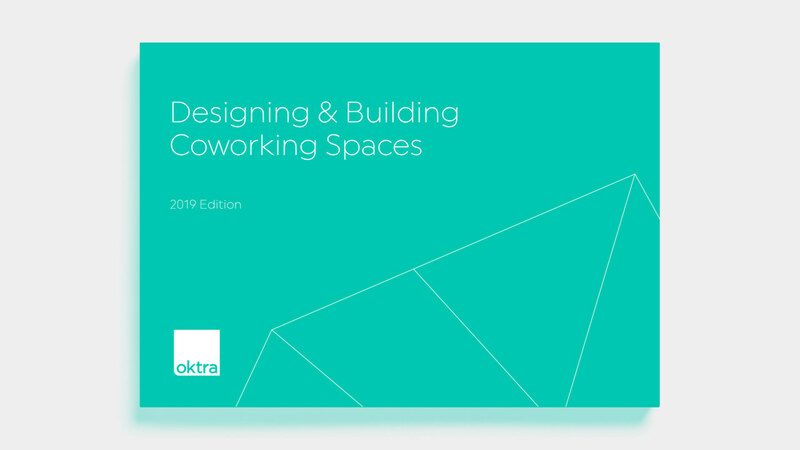 Each WeWork project follows the same model: our team collaborate with WeWork’s design team to bring the vision to life. However, this project was different. The size, scope and speed of delivery was on a scale unprecedented in any other design and build project in the UK. 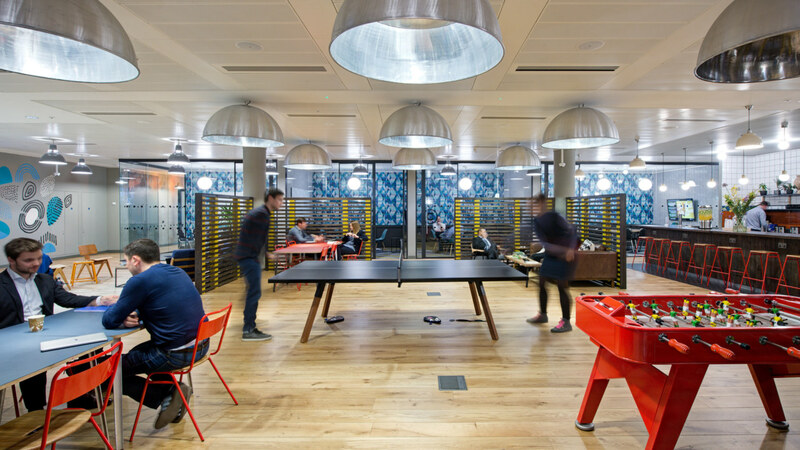 The look and feel is instantly recognisable as a WeWork workspace. 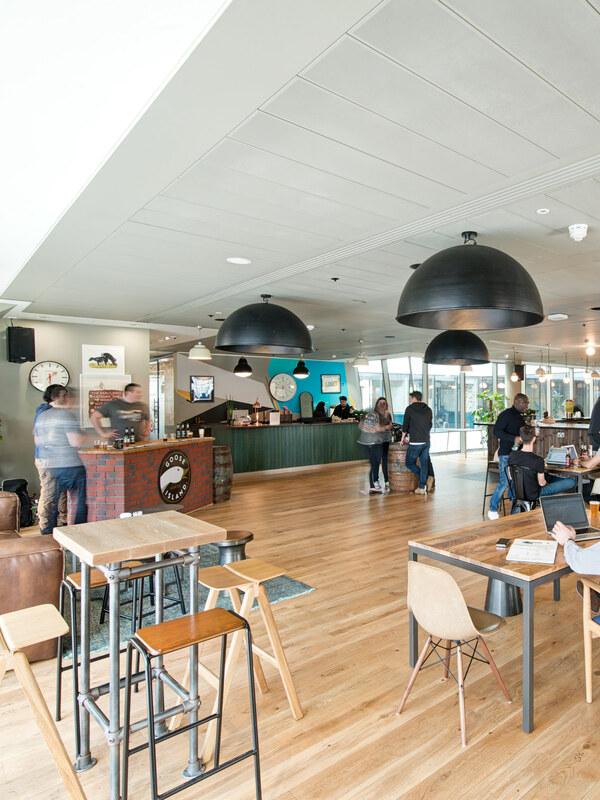 With glass panels, eclectic furniture, craft beer and cucumber-infused water, you know you are amongst the creator community. This project surpassed the usual design and build delivery. 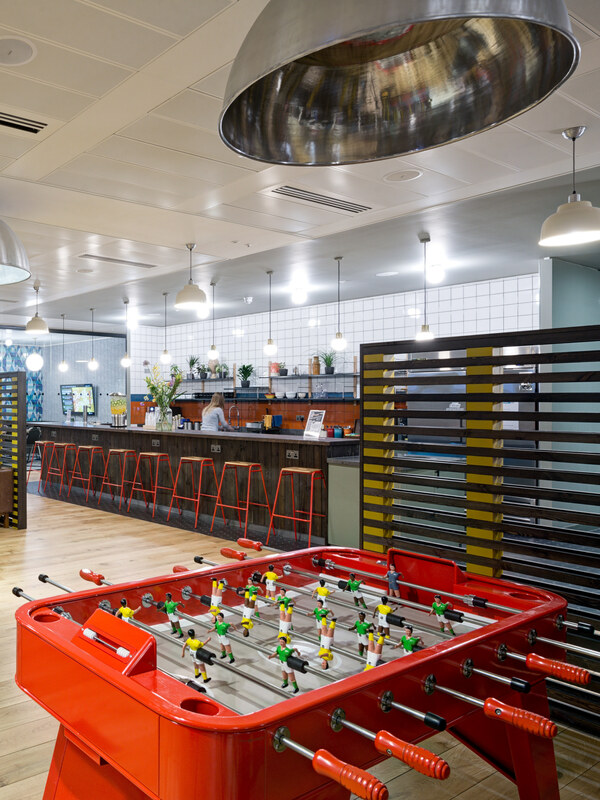 Our team worked with WeWork around the clock to create and deliver this remarkable and iconic collaborative workspace. 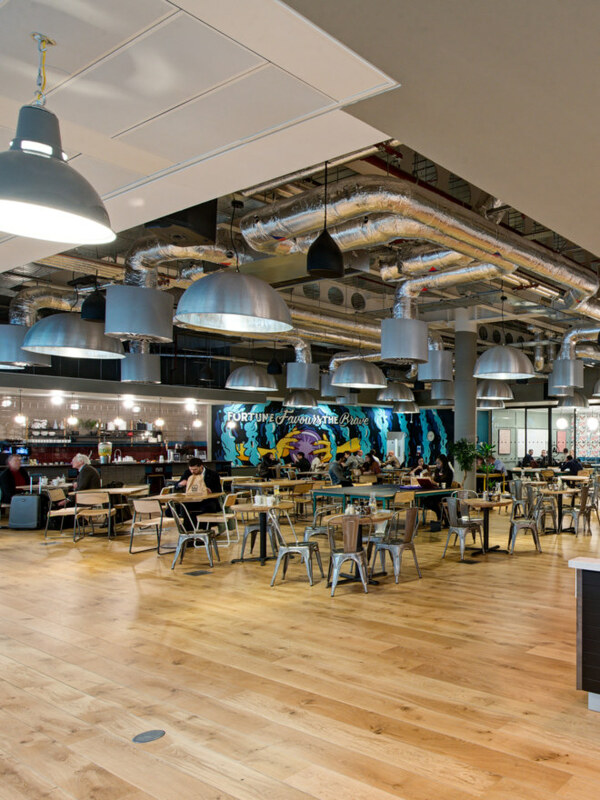 We built over 3,000 desks, 12,000 glass panels, eight large communal breakout areas, 30 meeting areas and a large café in this creative hub. 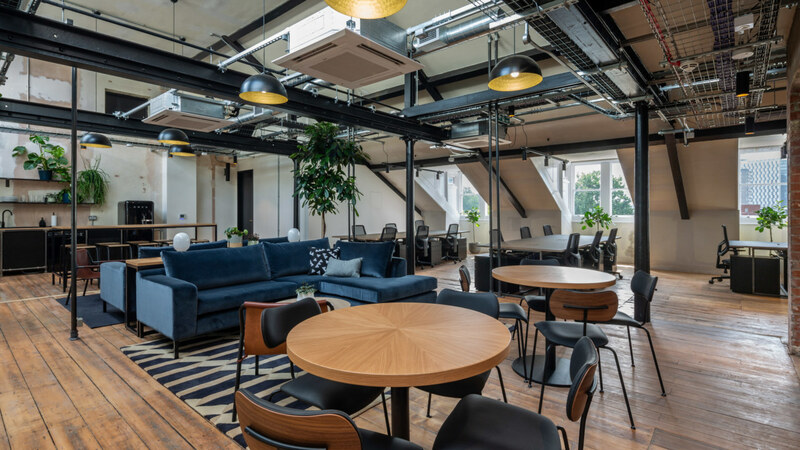 We started with a Cat A building and stripped it back to expose ceilings, structural elements and wires to give it a contemporary, industrial look and feel. 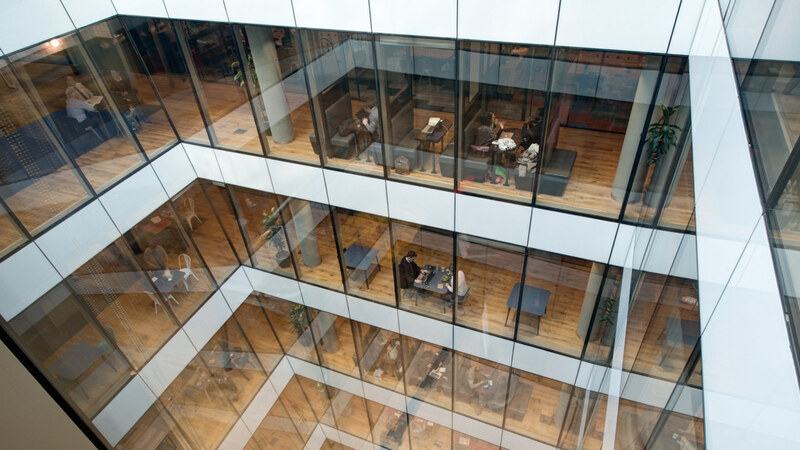 We reconfigured the air conditioning systems to ensure ventilation could be evenly distributed between cellular offices.